Leslie is a born and raised Calgarian. She holds a Bachelor of Science Degree in Psychology and Management, a Certificate in Human Resource Development both from the University of Calgary and a Master’s Degree in Management focusing on Voluntary Sector Leadership from McGill University. Throughout her career, she has worked for a variety of organizations from social services to community service to capacity building and at the local, provincial and national levels. Leslie has also worked with The Calgary Foundation as a funder and for a variety of organizations as a consultant. Leslie has dedicated her career to the not-for-profit sector for almost 30 years. She has proven planning, programming, evaluation, fund development, partnership and leadership skills. Leslie is the Executive Director of the Federation of Calgary Communities. Leslie is an active volunteer within the sector as well. 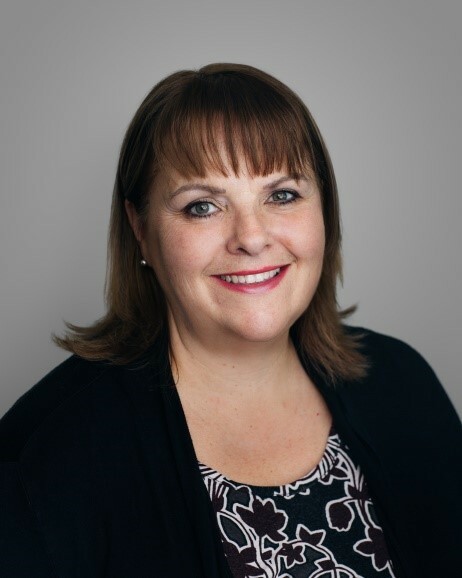 She currently sits on a variety of committees as well as on the board of directors of the Calgary Chamber for Voluntary Organizations. She is the recipient of number volunteer awards including The Queen’s Golden Jubilee and the Queen’s Diamond Jubilee Medals. The Federation of Calgary Communities builds community leaders. We give more than 230 grassroots organizations the tools to thrive. We support more than 20,000 volunteers who shape our city.